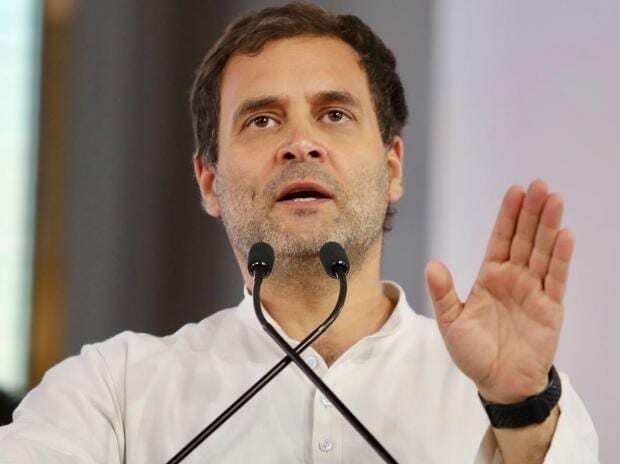 Congress president Rahul Gandhi on Wednesday promised to give lateral entry to ex-servicemen in civil services and open up the Central Armed Police Forces (CAPFs) to them if voted to power. Taking to Twitter, Gandhi said the country's ex-servicemen are India's pride and they must be given the respect they deserve. "Our Ex-Servicemen are India's pride and must be given the respect they deserve. We will allow qualified Ex-Servicemen lateral entry into the Civil Services. The Central Armed Police Forces will be opened up to Ex-Servicemen under the age of 40," he wrote. Our Ex-Servicemen are India’s pride & must be given the respect they deserve. We will allow qualified Ex-Servicemen lateral entry into the Civil Services. The Central Armed Police Forces will be opened up to Ex-Servicemen under the age of 40.